Secretary of State John Kerry will visit Seattle on Tuesday to deliver a speech on the economic benefits of international trade agreements, including the controversial Trans-Pacific Partnership. Kerry will be in Beijing, China, this weekend and Seoul, South Korea, on Monday before traveling to Seattle for Tuesday’s event, according to the State Department. 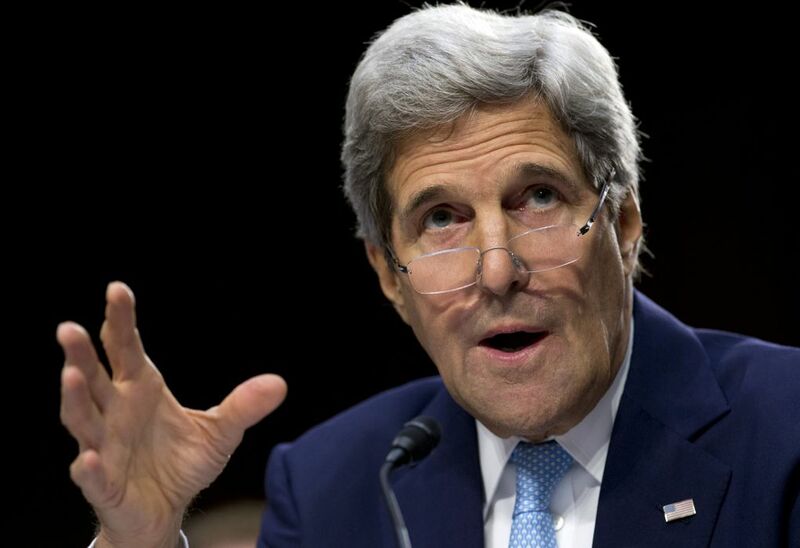 Details of where Kerry will speak were not immediately available. The speech comes amid an Obama administration push to win congressional approval of fast-track authority for trade deals, including the Trans-Pacific Partnership, a sweeping pact involving the United States and Pacific rim nations including Japan, Vietnam, Canada and Mexico.